Home / PJ / . 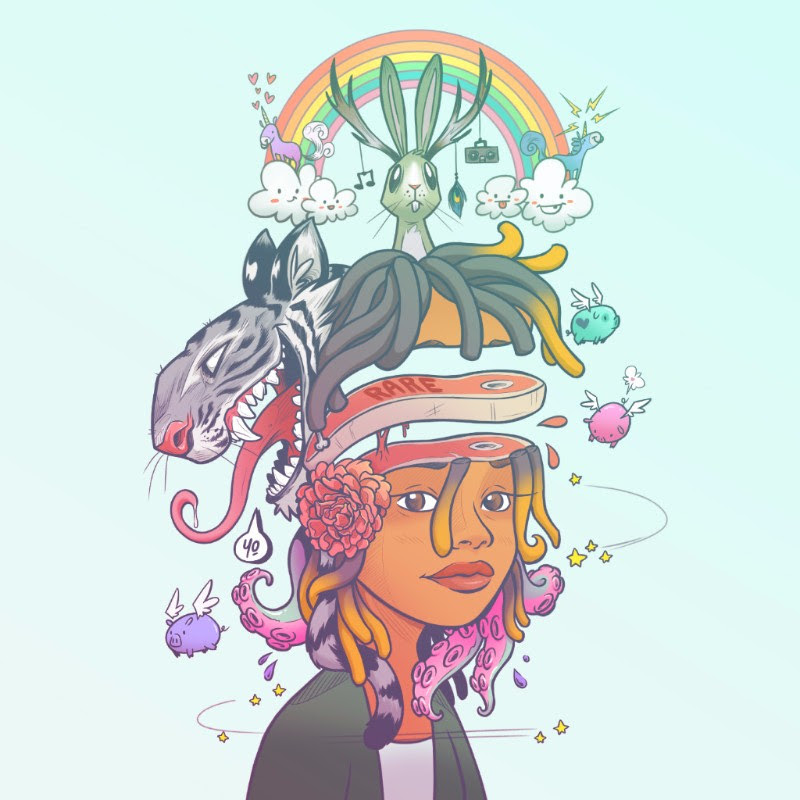 @justpeej - "Can't Stop"
PJ has revealed a new track "Can't Stop" from her upcoming project, Rare, available July 15. 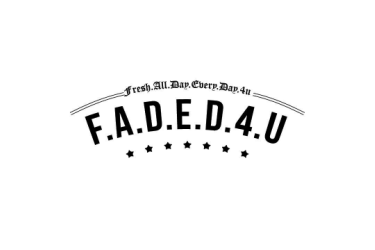 Rare features appearances by G-Eazy, Ty Dolla $ign, & Jevon Doe. Catch PJ on K. Michelle's Hello Kimberly Tour this Summer! Dates and tickets available on justpeej.com.